Thanks to the easy-to-use training computer, you can quickly set your training profile or change it during the training. The central control knob serves for the easy menu navigation. As standard, six functions are shown in the permanent display and they serve the quick orientation during the training. 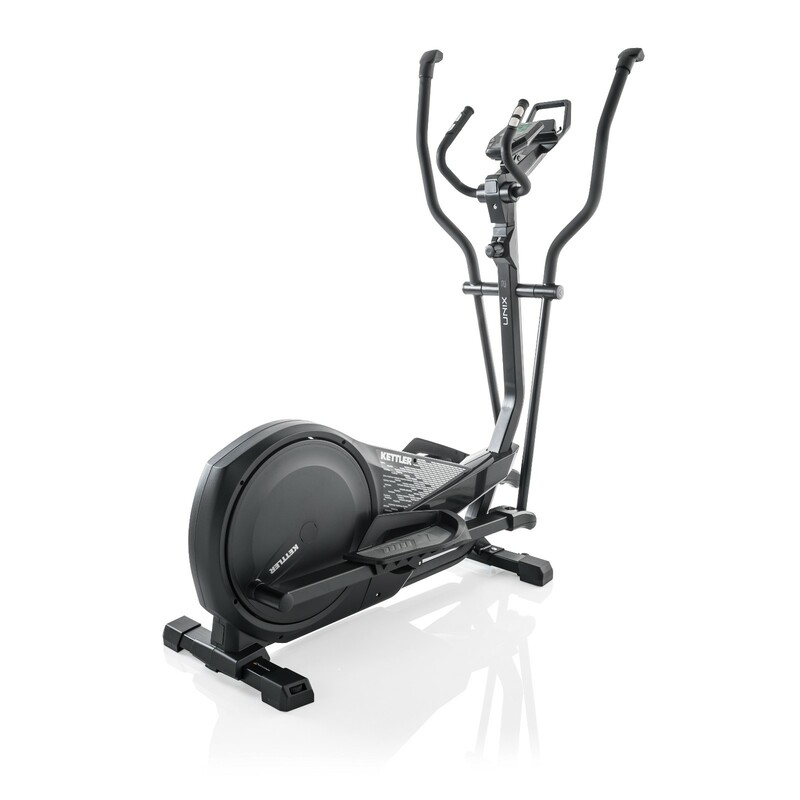 The console offers the possibility to evaluate the training and it gives a fitness mark. The manually adjustable magnetic brake system offers eight resistance levels and is especially great for beginners. Providing a balance mass system of 18 kg, the Kettler elliptical cross trainer Unix 2 offers a very good concentric run and a high level of training ergonomics. The newly designed handles with ergonomically shaped handle ends offer a multitude of grip options and train the upper body as well. The treads are individually adjustable and increase the training comfort. 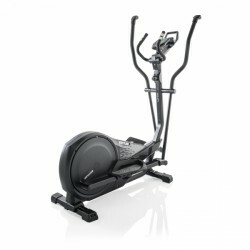 Kettler elliptical cross trainer Unix 2 add to comparison list.